The Aloe Vera plant is grown in parts of Africa and India. 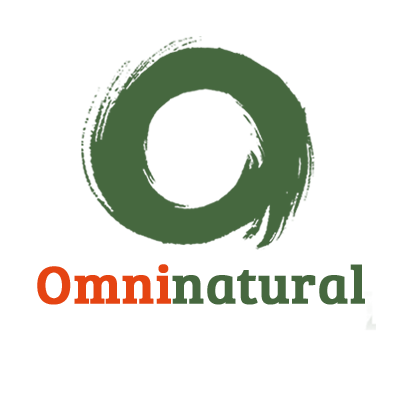 Its leaves contain a clear gel which has promoted great health benefits for centuries. The Aloe Vera plant is around one to two feet tall with prickly and bitter leaves, this is to fend off from animals that are feeding on the plant. The leaves hold a gooey translucent gel, also extremely bitter, and known all over the world for its unbelievable healing properties. 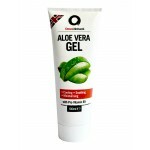 This translucent gel is made up of around 96% water, some organic and inorganic compounds, a type of protein which contains 18 of the 20 amino acids found in the body and lastly, Vitamin A, B, C and E. The Egyptians called it the "plant of immortality" and still to this day, Aloe Vera Gel is widely used for its great health benefits. Soothing Sunburn - its powerful healing activity at the epithelial level of the skin, also acts as a protective layer on the skin and helps replenish its moisture. 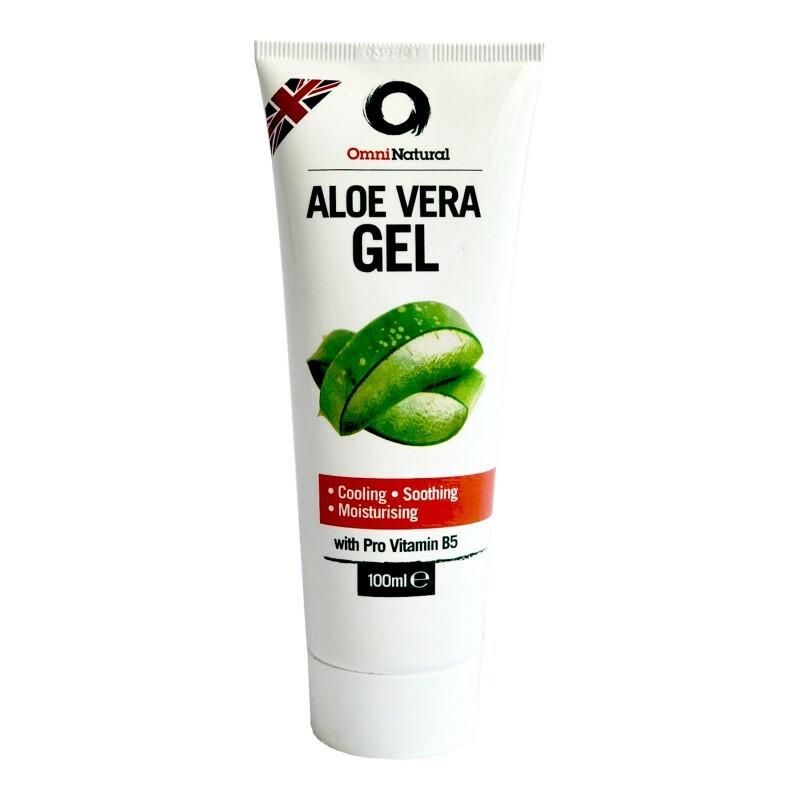 Great Moisturiser - This aloe Vera gel leaves the skin feeling moisturized without the greasy feel, of which is a good buy for those with oily skin. Skin Revitalisation - Reduce the visibility of stretch marks, scars, and ageing; due to the natural ability to heal these wounds, Aloe Vera gel is the perfect defence against this. Anti-Aging - This gel is rich in vitamin C, E, and beta-carotene of which revitalizes the skin and allows your skin to rejuvenate after the day to day stress that it undertakes. 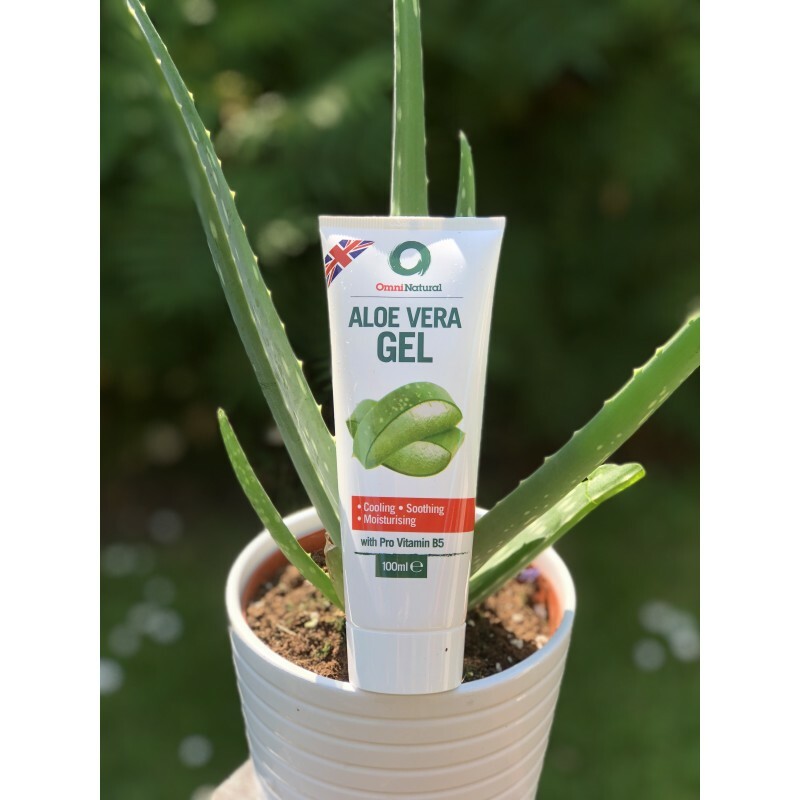 Aloe Vera gel helps to soothe, moisturise and restore dry and sun exposed skin, this will help with overall skin health and in turn promote healthier looking skin throughout use. Cleansing the skin without eliminating any natural oils, replenishing essential moisture, Aloe Vera gel works a treat for consumers wanting an everyday facial and body moisturiser. Aloe Vera is one of the leading therapies for sunburns and has been more focused on medicinal uses and has been for centuries. 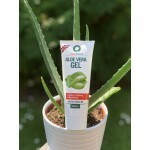 The aloe will leave secrete, a clear gel that when broken off from the rest of the plant that can be applied topically. The solid material of Aloe Vera gel contains over 75 different nutrients, including, vitamins, minerals, enzymes, sugars, anthraquinones or phenolic compounds, lignin, saponins, sterols, amino acids and salicylic acid. Apply liberally to the skin, as required (supervise young children) - for external use only. Avoid contact with the eyes (in case of accidental contact, rinse with water), in the unlikely event of irritation discontinue use. Aloe Barbadensis (Aloe Vera), leaf juice (Organic), Acrylates/C10-30 Alkyl Acrylate Cross polymer, Panthenol (Pro-vitamin B5), Sodium Phytate, Sodium hydroxide, phenoxyethanol, potassium sorbate, and benzoic acid. Due to the ingredients and the natural origin of the product the colour, consistency, and performance may vary from batch to batch. Mix Aloe Vera gel with few drops of almond oil and apply it on your face. Massage it well and then leave it overnight. Apply to your feet for super smooth feet. 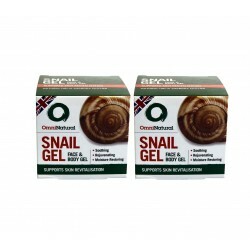 Apply to any part of the body that is irritant or dry and will help soothe and replenish moisture to the area affected. You save 25% when buying the double pack (saving of £5.49 usually Â£10.99 each) ..